Parking a truck is difficult. Spots are hard to come by and you are manuvering a huge and expensive piece of equipment. 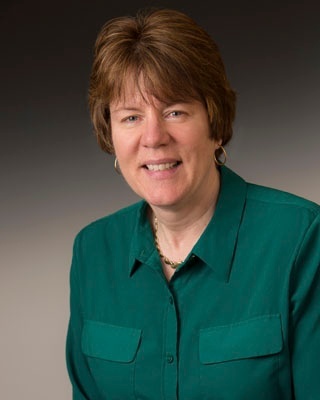 Even the most seasoned owner operators can benefit from a refresher. Are you following these safety suggestions when you park? Check out these eight tips for safely parking as an owner operator. 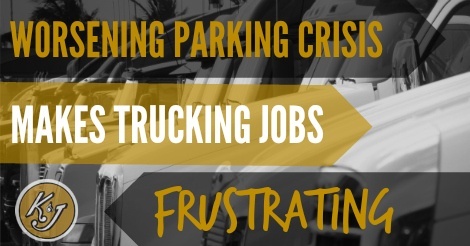 Anyone who has been on trucking jobs in the last few years knows there is a parking crisis. Trucks have always had a difficult time finding parking spots, but parking shortage is definitely a hot issue. One K & J driver put it like this, "I find that I often have trouble getting good parking, or any parking at all." And his experience isn't unique. 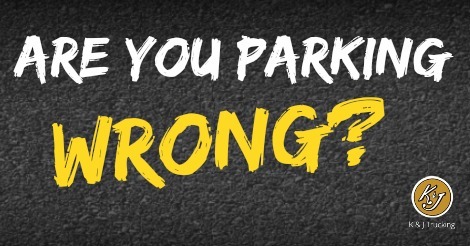 A 2015 study revealed that 90% of drivers reported difficulty finding safe, available parking during the nighttime hours. And 75% of study responders said that they had trouble finding available parking during their legally-mandated rest times.